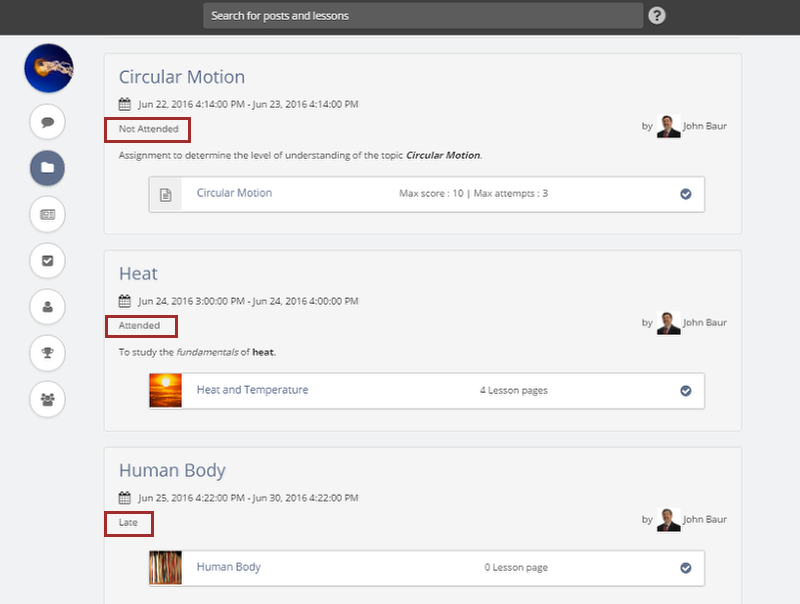 As a learner, you can view the list of sessions created by instructors in your classroom. Sessions are further divided into two types, Upcoming and Completed. Note: Only your instructor can create sessions in your classrooms. 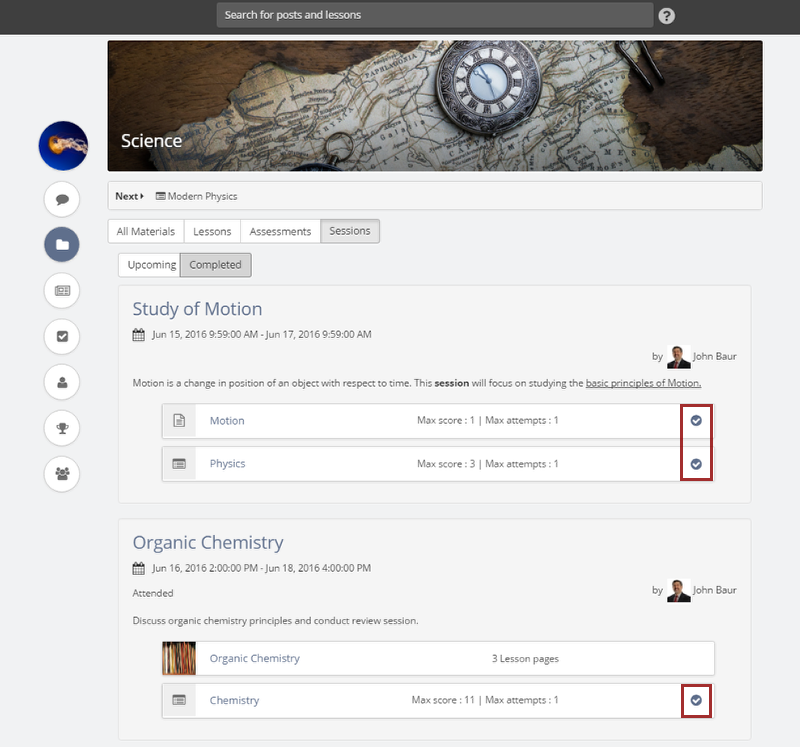 If your instructor have not created any sessions in any classrooms that you are enrolled to, then no sessions will be displayed on the sessions page. 2. Click Sessions tab. You will be taken to the sessions page where you can view the previously created sessions, if any.. Sessions are divided into two types: "Upcoming sessions" and "Completed sessions". 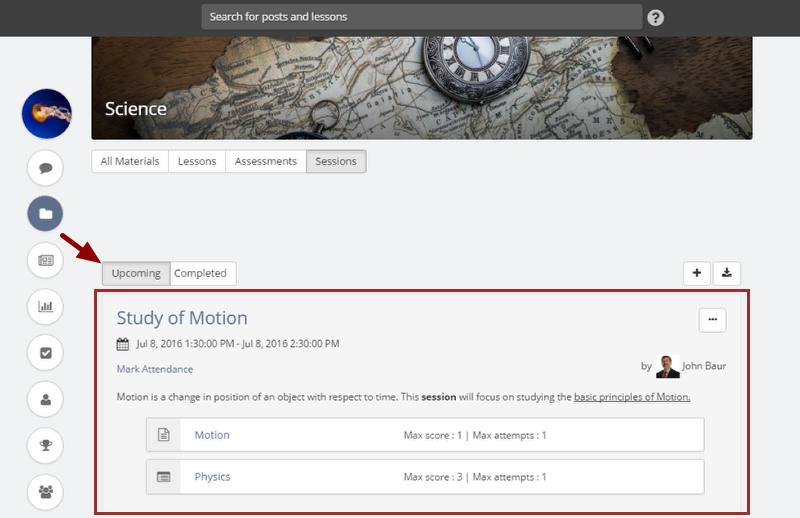 You will be able to see the description of both the type of sessions along with the list of lessons and assessments which are to be covered in the session. Both type of sessions will have description and which lessons and quizzes will be covered in those sessions. Upcoming session: Refers to the session that has its From date & time after the current time at which you are checking the sessions. Completed session: Refers to the session whose From date & time have passed-by at the time when you are checking the sessions. 2. By default the Upcoming toggle will be selected and all the upcoming sessions will be shown on the sessions page. 1. Click the Completed toggle. 2. The list of Completed sessions will be displayed. As you know, you can see the list of lessons and assessments which are to be covered in a session. 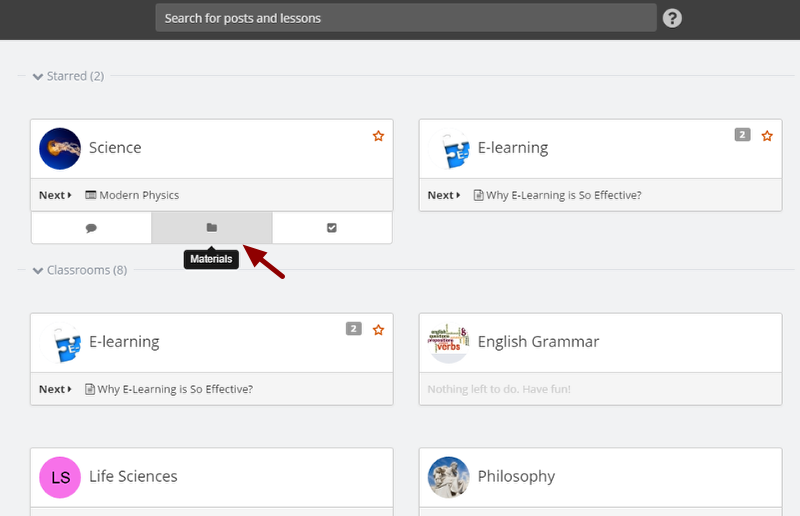 You can also view which lesson you have completely read or which assessment you have made a submission for from the list. 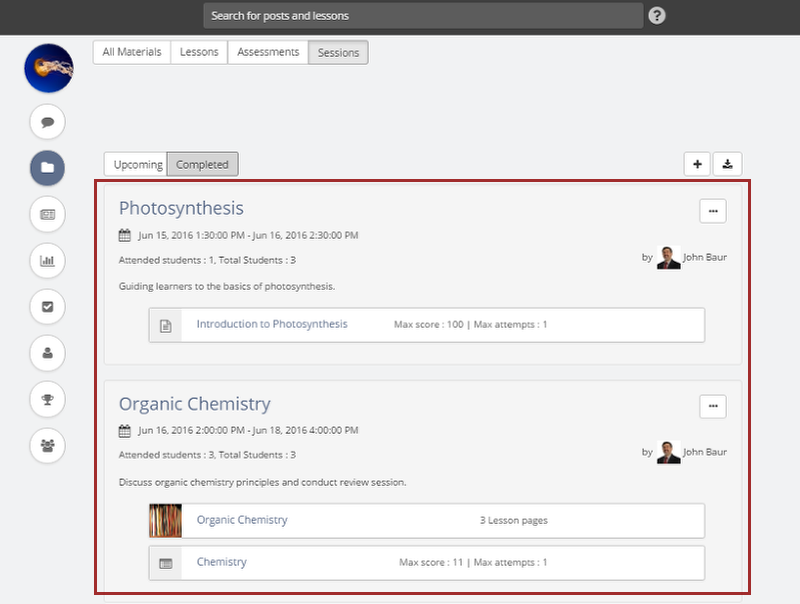 Let's see how you can quickly view your lesson/assessment completion progress in a glance. 2. You will see a tick mark for each lesson or assessment that you have completely read or submitted. You can check your attendance state for a session (attended, late, not attended) from the "Sessions" page. This will give you the required information about your attendance for a specific session. 1. Access the Sessions page. Attended: Means you have been present for the full length of the session. Not Attended: Means you were not present at all during the session. Late: Means you attended a certain length of the session and were not present for the entire length of the session.